Tidysite offer building and construction services, from plumbing and electrical, renovations to loft conversions. 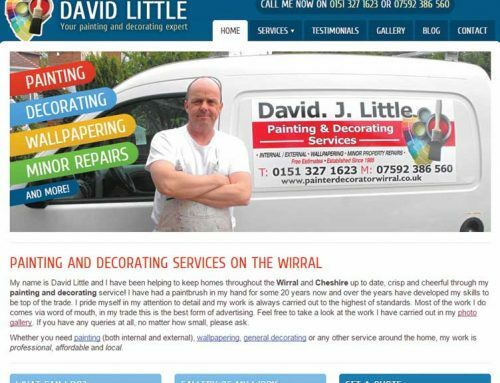 Webthinking were engaged to create an online presence for Tidysite to promote their wide range of services to the local Wirral area and surrounds. Our web design team created an easy to navigate site that is mobile responsive and highly optimised for Google. In addition the site features a blogging area for latest news and projects, image gallery, customer reviews and contact forms.